Marlink's satellite voice and data connectivity services have been enlisted to serve Overseas Adventure Travel (O.A.T.) and will supply their connectivity services for use on five adventure cruise ships in the O.A.T. fleet. 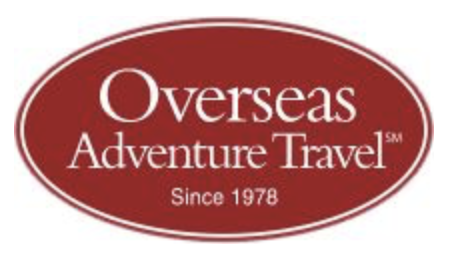 The growing popularity of the adventure cruise sector presented O.A.T. with a series of unique challenges to consistently provide an optimal passenger experience, enhance safety and promote crew satisfaction, however remote the destinations on its itineraries might be. The ability to offer and maintain a robust communications link in previously inaccessible regions was a major concern. Marlink’s global connectivity services solved the special needs when in 2019, O.A.T.’s small ships set sail for destinations beyond the scope of larger, mainstream cruise ships, they will benefit from the dependability and versatility of Marlink’s global C-band, Ku-band and L-band coverage, which encompasses Antarctic and Arctic operational capability. Additionally, Marlink’s bespoke satellite service will enable bandwidth to be dynamically shared between each of the O.A.T. Small Ship travelers, depending on current demand for each vessel. The first O.A.T. vessel connected by Marlink’s Sealink maritime VSAT service was MV Corinthian, in January 2019. The remaining vessels – MV Clio, MV Athena, MV Arethusa and MV Artemis – will follow suit later in the year. The ships will be fitted with Marlink’s newly-developed dual-band antenna system: this solution automatically switches between frequencies to provide coverage regardless of where they sail, also to provide compliance with local authorities when close to shore. 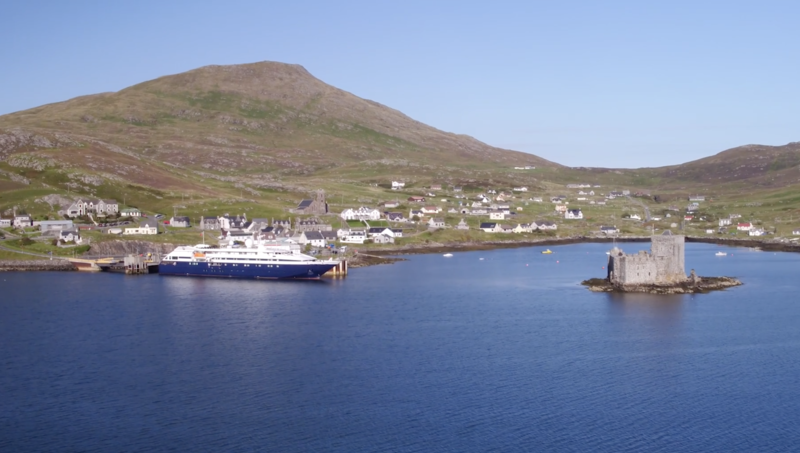 The onboard system will be reinforced in turn by an L-band out-of-band back-up enabling remote access to Marlink’s Maritime Network Operations Centre (MNOC). This VSAT support service allows experienced network and antenna engineers to proactively monitor onboard connectivity performance and manage any bandwidth and coverage amendments during the contract life cycle. Simon Laxton, President GCCL and OAT WW Fleet Operation said that at O.A.T. they pride themselves on making the comfort, welfare and satisfaction of their customers and crew a primary consideration, so it’s only natural that they should draw upon Marlink’s pioneering expertise in end-to-end managed connectivity to make flawless communications to and from more remote destinations a reality. Tore Morten Olsen, President Maritime, Marlink added that O.A.T’s Small Ship Adventures remind them that there is still a great deal of the world for them to admire and explore, but their connectivity solutions bring even the most remote areas within real-time reach of everyone, wherever they are, via social media video and photo uploads, phone calls, SMS texts and emails. They’re excited to be such an integral part of this journey with O.A.T.